Prayer is a key ingredient to a spiritual life. We are creative beings. Our thoughts, feelings and actions are important creative forces in our lives. Prayer engages the mind, heart and body. Prayer begins from our heart connection with God, engages our minds as affirming images and thoughts, permeates our body as knowing “all things are possible”. Prayer, founded on a relationship with our inner Divinity and connection to God, focuses our innate creative abilities to positive outcomes. In Jesus’ words, we need to ask. Prayer deepens an awareness and experience of our connection with God; it aligns our “asking” with the Christ Consciousness, our inner divinity. Prayer can occur any time: when we are meditating, singing, working or exercising. Being confident in our connection energizes and empowers our prayer at any time we intend it. Heart-centered prayer creates a consciousness of possibility, compassion and healing.  Unity North Spiritual Center has several prayer teams. Requests are assigned to a team and prayed for 30 days. You may call Unity North Spiritual Center and leave a message by phone listed below or by email. Messages are picked up regularly, typically once per day. Prayer Chaplains are present at services and special events. They are available to you for one-on-one prayer support. They are trained to listen with the heart, holding a space of well-being and possibility. Requests are held in strict confidence. Wednesday evening Daily Word Services are another way to reconnect and recharge your connection with God. The Daily Word was first published in July 1924 and is now read in 150 countries and translated into six different languages. With this Daily Word Service, we celebrate nearly 100 years of prayerful affirmation and exploration of our spiritual natures. See the events page for details. For more information contact Wendy Erickson.